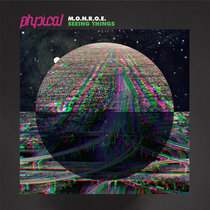 Ahead of next year’s ‘Africa Get Physical Vol. 2’, the label offers up a superb remix that will feature on the album. Label linchpin Roland Leesker sees his 2016 gem ‘Bones’ remixed by South African talent Mbulelo, for a single that also features the original version. Mbulelo hails from Klerksdorp, South Africa, and is one of a rich pool of talents who has helped make his nation’s house scene reportedly the largest in the world. 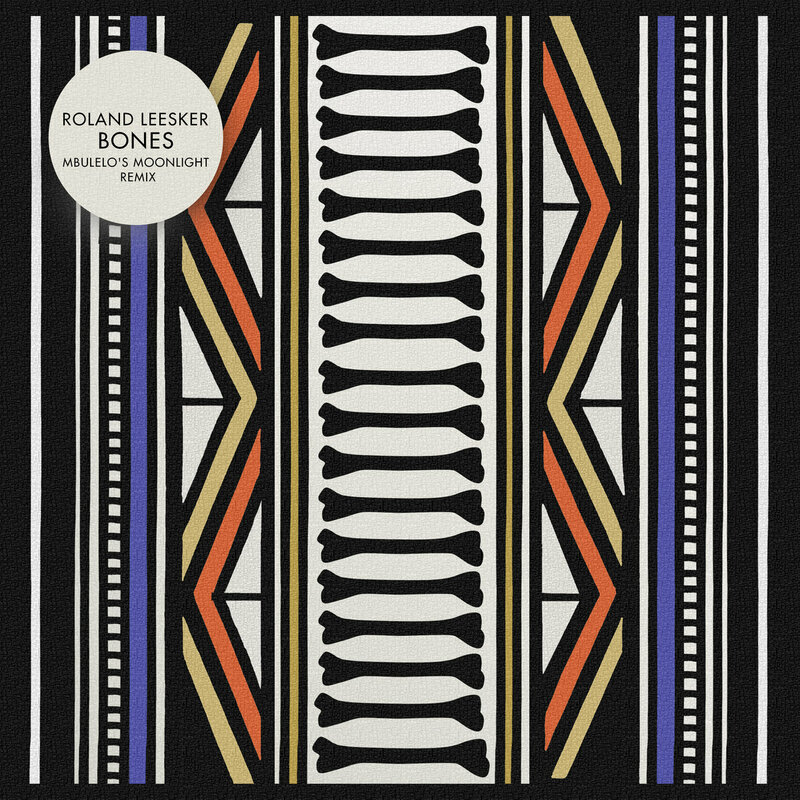 He will soon find himself with many new fans in Europe once highlighted by Get Physical on their new compilation, and impresses here with his remix of Roland Leesker. Perfectly deep and organic in design, it has a rasping bass riff repeating down low as airy pads reach to the heavens. A meandering, incidental lead synth carries your mind into a dreamworld and the whole thing is awash with rich strings and musical lushness. The original is a darker, more drum lead affair with tense. It has textured synths bringing frazzled vibes to a busy tech house groove that is restless and driving and designed for the energetic moments in the night. This is a great taster of what is to come from Africa Gets Physical.